Finally, a gadget is available to make our lives a little easier and retrieving our items is now quick and simple. ODii officially launched on March 26, 2015, and sales have been more than impressive. Interest has been piqued by consumers and national retailers alike. Bed, Bath and Beyond has signed a letter of commitment, going national across Canada and another exciting deal is in the works with one of Canada’s largest retail chains. Next stop is the US in hopes to capture the attention of big names such as Auto Zone, Napa, O’Reilly Auto Parts and Advance Auto Parts. 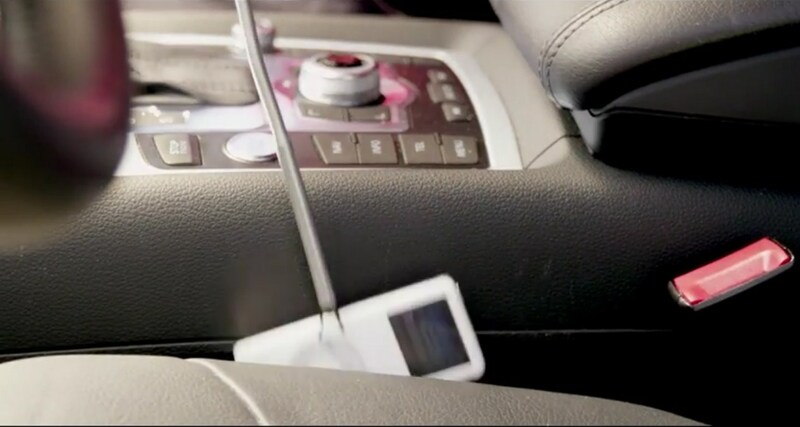 ODii – The Ultimate Grab-It Gadget is the only multi-functional retrieval gadget ever created that is designed to fit in the glove compartment of your vehicle, measuring just 12 inches long while compact. For more information about ODii, please visit: www.myodii.com.